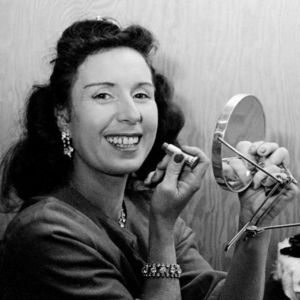 Jenny Wallenda, 87, the matriarch of the famous family of high-flying circus performers, died late Saturday at her home in Sarasota, Florida, according to family members. Add your thoughts, prayers or a condolence to Jenny's guestbook. "Forever in my Heart, forever in my Memoires. RIP dear Jenny"
"I am so sorry for the loss of your loved one, Jenny. Please know that our Loving Creator never intended for death to be a part of life. He promises us that, "from the power ..."